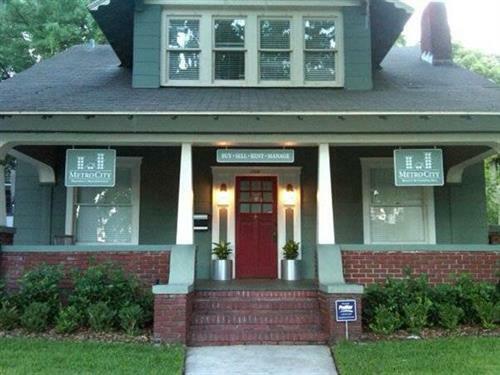 Since the opening of its doors in January 2006, Metro City Realty and Condos, Inc. has rapidly become Central Florida's premier boutique real estate agency. Based in downtown Orlando --- just two blocks from the city's outdoor living room, Lake Eola Park --- the company specializes in sales and leasing, luxury home marketing, property management, short sales, REO/bank owned properties and asset management in some of Orlando's most prestigious communities - including Winter Park, Thornton Park, Baldwin Park, College Park, Delaney Park, Dr. Phillips, Lake Mary, Lake Nona, Maitland, Downtown and Windermere. Superior customer service backed by innovative marketing, high ethical standards and cutting edge technology has catapulted the company's unique brand to the forefront of real estate offices in Orlando, Florida; earning them a reputation that is unparalleled in the marketplace. Our Realtors are well-known as being the best in the business. Each one possesses the integrity required to earn our customer's business, their repeat business, and their referrals and recommendations. Our agents love what they do and it shows in every aspect of our customer's experience with us. With a combined 80+ years of real estate sales and marketing experience, you'll find the Realtors of Metro City Realty to be knowledgeable, personable, ethical and trustworthy. Whether you are buying, selling or looking for a property management company to manage your investment properties, you can trust Metro City Realty and Condos, Inc. to exceed your expectations every time. 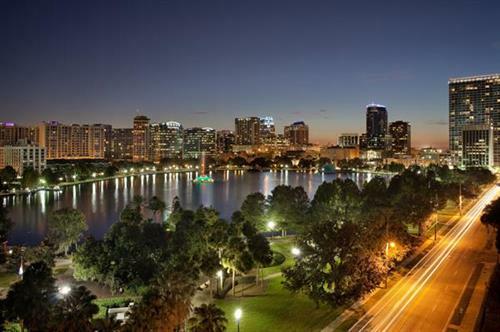 Downtown, 1 block from Lake Eola.